I have been critical of past IPCC assessments on the science of extremes. But after SREX and now IPCC AR5 SOD the IPCC is 2 for 2. Nice job! 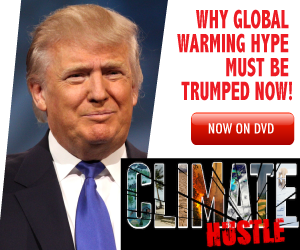 To read Climate Depot’s Extreme Weather Report debunking claims of a ‘new normal’, see here.